Philanthropy is for those who want to create change in the world. It’s about thoughtful giving and making a conscious choice for investing in the greatest impact now and for future generations. What that legacy is, differs for everyone. Sydney Children’s Hospitals Foundation is working to ensure that every child can access world-class medical care when they need it. This means providing the best clinical care possible for children today and investing in groundbreaking research that will save and change more lives in the future. We have an opportunity. New research directions will deliver improved healthcare, more targeted treatment and ultimately the hope of prevention. But Australia faces major challenges in funding paediatric healthcare, due to rising costs and growth in demand. 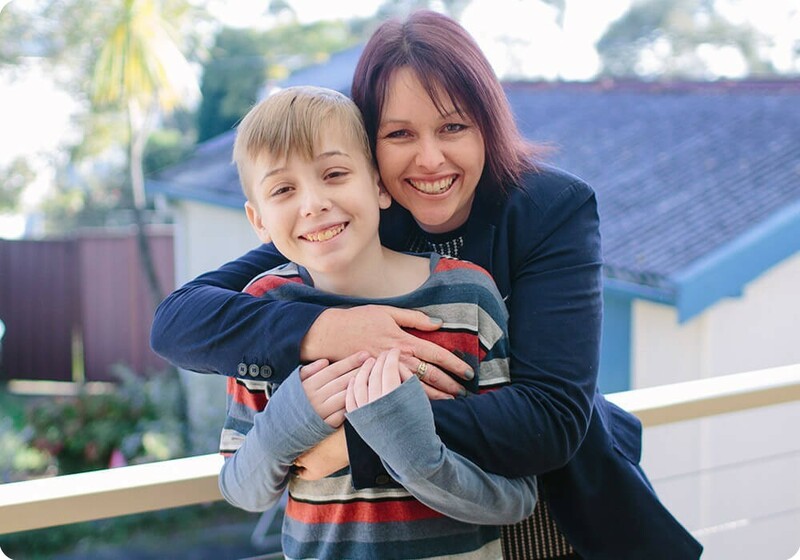 Currently, Sydney Children’s Hospital, Randwick delivers expert medical care to more than 69,000 children each year, and this number will only continue to grow. We need the support of the community to ensure a healthy future is available to all children. 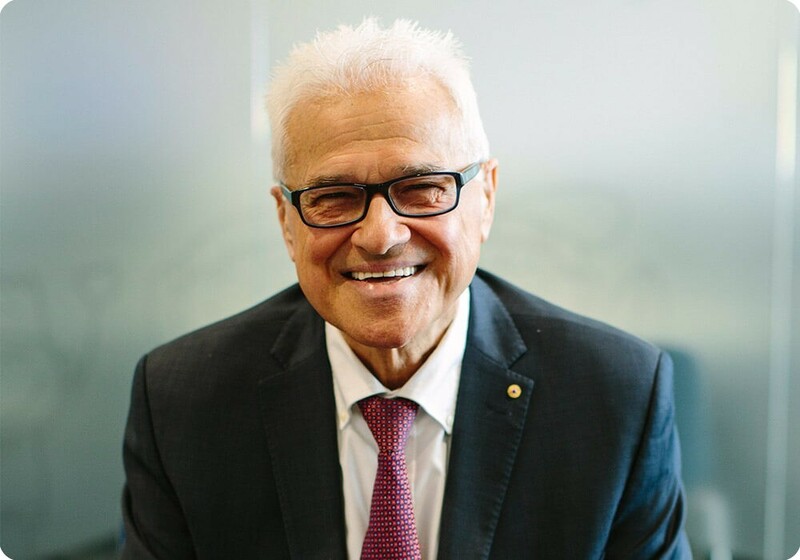 Emeritus Professor Les White AM, Sydney Children’s Hospitals Foundation Patron sees the partnership between the community and our health professionals as a major factor in the past successes of caring for the health of our children. “As Patron of the Foundation I have the privilege and the opportunity to continue my work, and most importantly to help children and their families. I see children’s healthcare continuing to evolve, embracing scientific discovery, knowledge, innovation and new technology - always balancing that with compassion, caring and humanity. You can honour a family member by making a tribute gift to Sydney Children’s Hospitals Foundation in your Will. Not only will you make a significant impact to future generations of sick children, but you will become a Sunshine Guardian of the Hospital. No matter how great or small your gift, you will be making a difference and protecting generations of children to come. You’ll receive special invitations and be a regular guest at the Hospital where you can see how past gifts are positively changing the lives of sick kids and their families. A few years ago while planning an overseas trip, Mario and Michele Topcic decided to update their Wills and choose a few children's charities to support that are close to their hearts. 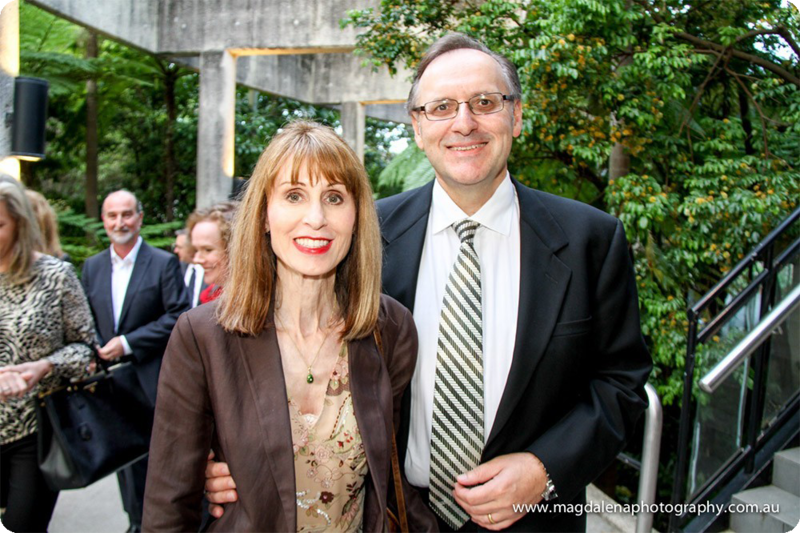 Sydney Children’s Hospitals Foundation is honoured to be one of those chosen charities. Mario says: “Michele and I really do feel like we’re now part of the Foundation family. It’s lovely to receive updates and attend Hospital events. 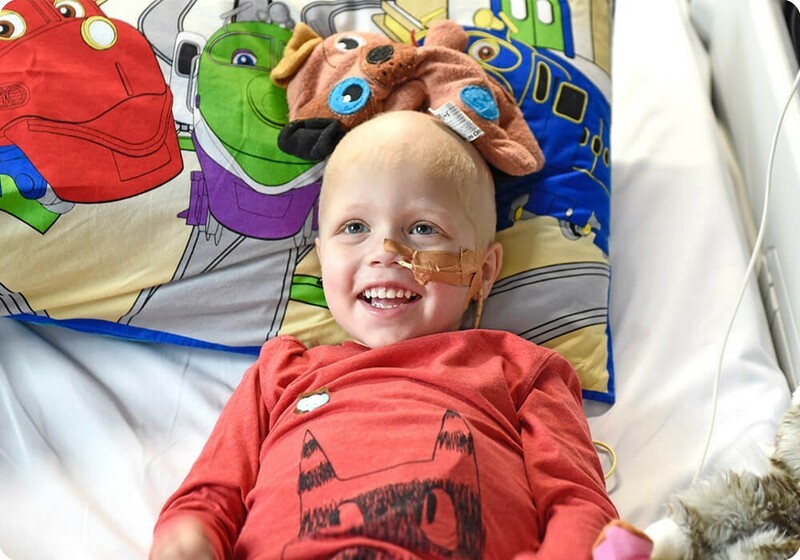 We’ve met some truly inspirational members of the community devoted to helping sick children and when visiting the Hospital we were able to see first-hand the wonderful work the doctors and nurses are doing to care for these children, and we feel happy knowing we’ll contribute to its ongoing success." We have provided some wording suggestions for your convenience, however whatever you decide for your Will, we suggest you contact your solicitor to write a new Will or a Codicil (amendment) to your existing Will. I bequeath to the Sydney Children’s Hospitals Foundation, ABN 72 003 073 185, to donate to/on behalf of Sydney Children’s Hospital, Randwick, (the residue of my Estate); or the sum of (a specified sum); or my (specified items), free of all duties and taxes including, if any CGT, and the receipt of the Chief Executive Office or other authorised officer of Sydney Children’s Hospitals Foundation shall be sufficient discharge to my trustee(s) or executor(s). 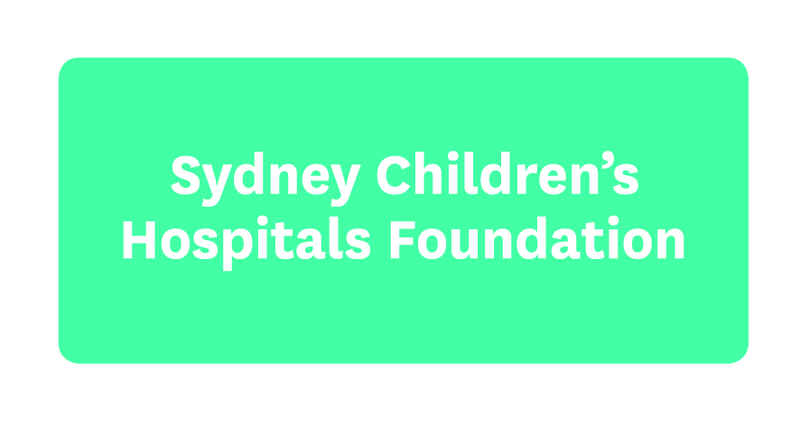 You are not obligated to let us know if you have included Sydney Children’s Hospitals Foundation in your Will, however we welcome the opportunity to thank you in person to acknowledge your generous contribution during your lifetime. We understand that making a Will is a very important and sometimes emotional decision. When entrusting us with your gift, the Foundation manages your donation under the principles of our Bequest Charter.